So many brands at the moment are coming out with colour correcting products, YSL included. I thought these were new, I saw them on Sephora mid-February and just assumed they wouldn't be in the UK for another month or so. They actually came out in January?! I never even saw them advertised! But as soon as I saw them in store a couple of weeks ago, I snapped them all up. Shall we talk about how this packaging is the possibly most beautiful thing to grace the cosmetics industry? I think we should. 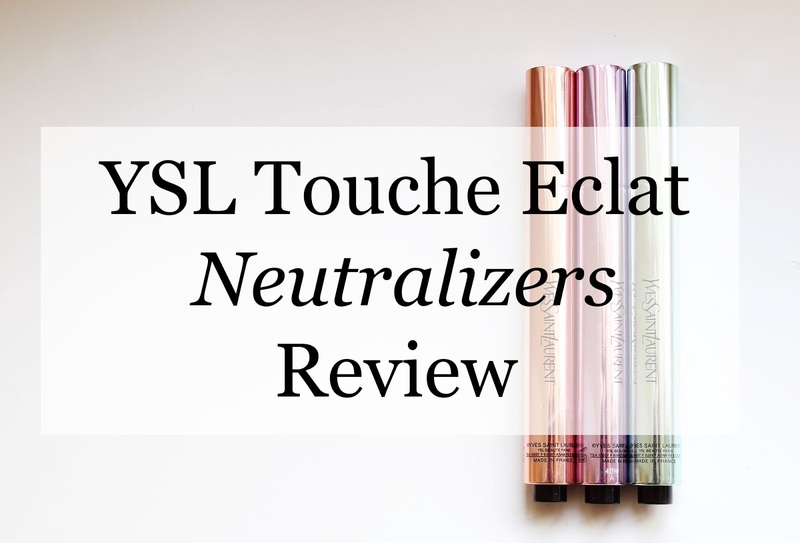 They're the same packaging as the original Touche Eclat, but in colours that correspond to the product: Apricot/Bisque, Violet, and Green. They're so shiny and pretty and I'm tempted to, rather than store them with my other colour correcting products, just display them on their own. They also apply in the exact same way as the Touche Eclat: a simple 'pen' that you click to distribute product. I know this isn't a review of the original Touche Eclat, but I don't find this style applicator on the original very useful. It only releases a very minimal amount of product, which I just find to not be enough for a concealer and it's a hassle to get as much as I want. With that being said, it's absolutely a bonus for these guys. I know it probably goes without saying, but when it comes to putting orange, purple or green liquid on your face, less is more. So this style application is great for colour correcting! Now on to the nitty gritty, the product itself: In terms of the formula its incredibly light weight so the extra step before your foundation doesn't add any texture or make your make-up look 'cakey'. They blend out quite sheer, so the actual colour doesn't stand out or look garish, but once they're blended they definitely colour correct. I blend it like a concealer, using a damp beauty blender. They blend out really, really well: very creamy and smooth! The shade I was expecting to be my least favourite, actually turned out to be my favourite and is very quickly climbing up to holy grail status: Apricot/Bisque. It counteracts dark circles under my eyes so effectively! What I love about it is that it covers them to a natural finish. Not like a concealer where you end up with a dramatically brighter area, with creasing due to a thick product. It counteracts my dark circles to the point they are the same colour as the rest of my face, so overall I look healthier and fresher. Because it looks so natural, I could easily wear this product on it's own just to perk my skin up a little. But it's still very easy to layer concealer over the top. As I've colour corrected before applying concealer, I find myself needed to use a lot less than I normally would. My second favourite is Green. On and around my nose and the tops of my cheeks are quite red and I find that this really tones it down a lot. This means I can apply my foundation a lot more sheerly, which helps me to achieve a more natural or - if I choose to - a dewy looking finish. However, I would suggest you can't wear Green on it's own like you may be able to Apricot/Bisque. Although it doesn't look green, rather than looking like your natural skin tone, it finishes more like a neutral white. Not stark white like a highlight, but like a blank canvas; no colour tint or undertone at all. The one I anticipated to be my favourite, turned out to be my least favourite: Violet. Purple counteracts yellow, and I have yellow under-toned skin which can make me look sallow and sickly sometimes (especially when I've had little sleep!). I've found though, that once I've colour corrected dark circles and redness though, there really isn't that much left to do. Having a yellow under-tone isn't a specific problem. Using the purple all over my face to counteract my yellow under-tone seems a bit pointless ... I'm going to cover all my face in foundation. As Violet is brightening, I use it on the tops of my cheek bones as a base for my powder highlight. I only do this because I have the product anyway, it's not a necessary step. 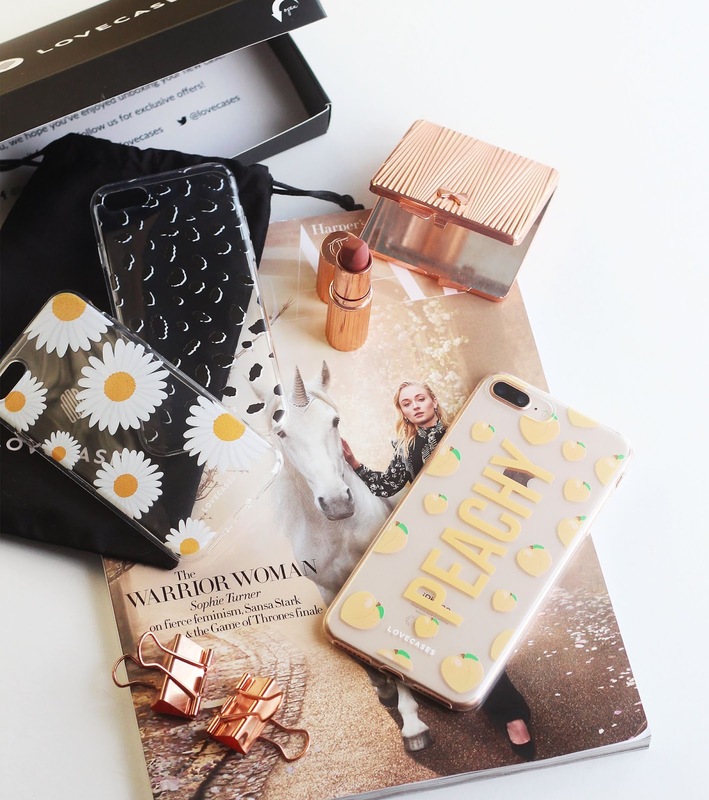 I really like these products, although they're quite pricey at £25. 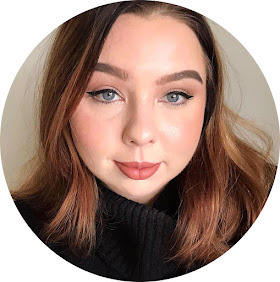 Apricot/Bisque is definitely the one you absolutely need in your life if you have dark circles or dark spots (who doesn't unless you're under the age of 15 though, right?). It's so versatile because it's so natural finishing so I would suggest it's unrivalled. 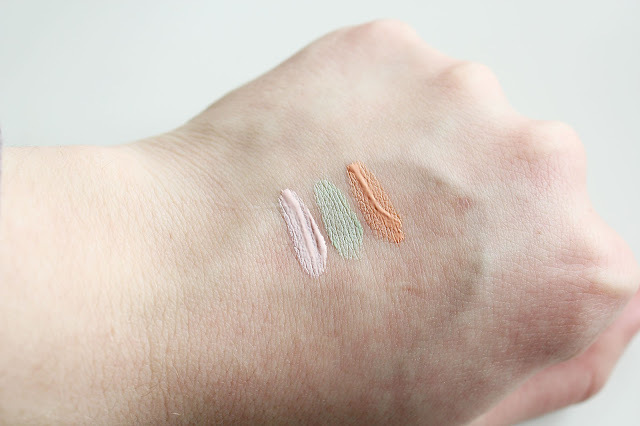 Green is also a good option if you have redness, but what lets it down is that you can't wear it on it's own; I don't think that's a must have for a colour correcting product but I thought it was a quality that certainly made Apricot/Bisque unique. I'm interested to see how, therefore, green colour correcting products from other brands compare! If you have a very specific yellow area you want correcting Violet definitely does the job, but I feel like it's not really a necessary step unless yellow/sallowness if really an issue for you. I have the NYX correcting concealers lined up to try and review next week, and have my eyes on the yet-to-be-released Urban Decay and Stila colour correcting products. I'm super excited! I have a green primer from No 7 but I really hate it and it has really put me off colour correcting products unfortunately! However, the way you have described this YSL product makes me think that there is hope so might give them a try. Great post! 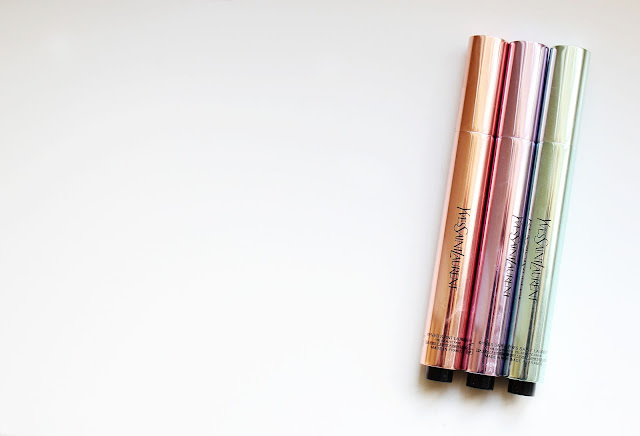 I am seriously into colour correcting and definitely need the green one to counteract my redness. My skin is super hypersensitive so I end up looking like a tomato!